What are ANSI Compliant Signs? 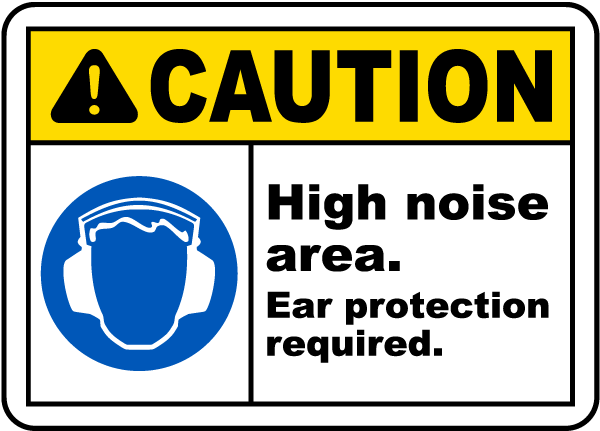 Many caution signs and safety signs are ANSI compliant, but what does that mean, and who is ANSI? The American National Standards Institute (ANSI) was founded in 1918 as a private, not for profit organization for the guidance in formation, announcement and use of business safety standards. There are over 125,000 companies that are members of ANSI. 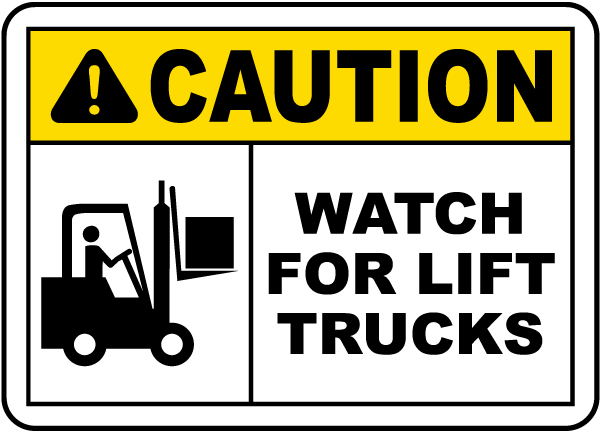 Due to overseeing one broad standard across industries, ANSI compliant caution signs can be recognized in any working environment, which widens general workplace safety as a whole. ANSI codes on computers are another example of the widespread effect that ANSI compliance has on everyday life. 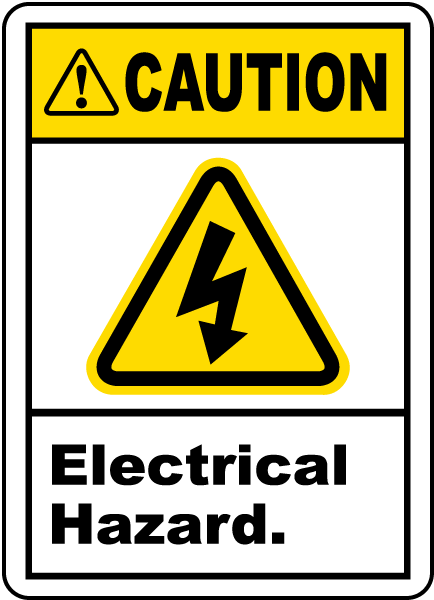 ANSI Z535 is a standard in America that is used for safety signs and other postings that display accident prevention information. 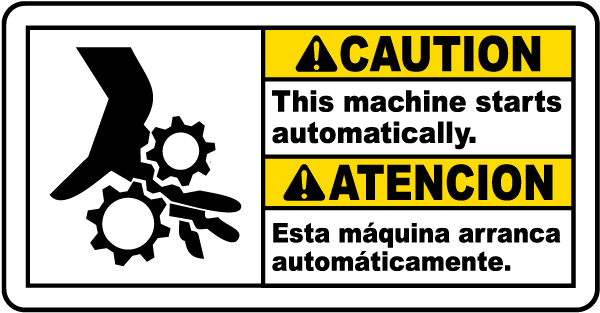 ANSI Z535 compliant signs and labels can meet six individual standards such as ANSI Z535.4, which is the American National Standard for Product Safety Signs and Labels. You might even be used to seeing ANSI Z535 compliant signs and you don’t even know it! 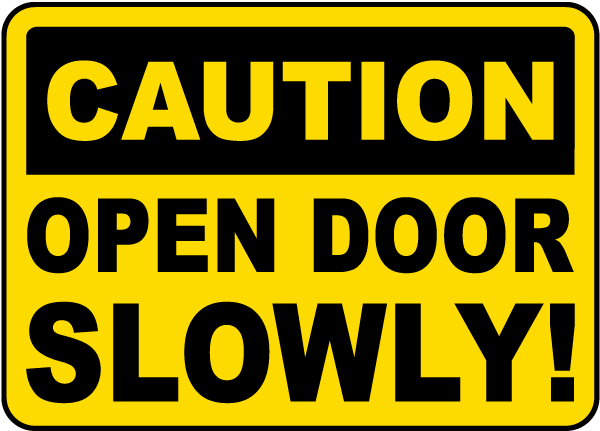 Signs that display words like Caution, Danger, Warning, or Notice are typically compliant with the American National Standards Institute. For more information about the signs and standards, visit ANSI’s homepage.